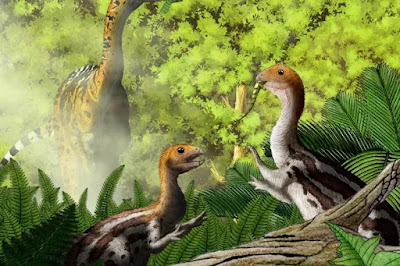 The paleontologist discovered a dinosaur which is a part of T.rex and modern birds which starts its life with a informal set of teeth. When they grow up they lose all the teeth and in that place a beak is sprouted instead of it. The scientist name this dinosaur Limusaurus inexricabilis which means inescapable mud lizard. These dinosaurs are in the size of a dog. This is the first time, scientist found this type of transformation from any living, dead or extinct species. Only platypus and few species in fish can go through this development tooth loss. This is the first fossil to be discovered of this kind. This helps the researchers to discover the evolution of the beak in modern birds. Limusaurus roamed in north eastern China during the late Jurassic period between 156 and 161 millions years ago. Most of them died in mud pits, these small dinosaurs weren't able to escape from that sticky mud. Million of years later it turns them into fossils. Xing xu, a paleontologist of the Chinese academy of science with his colleagues discovered different specimen of different ages. They found 19 individuals, among those they grouped 13 into different age from hatching to adult. 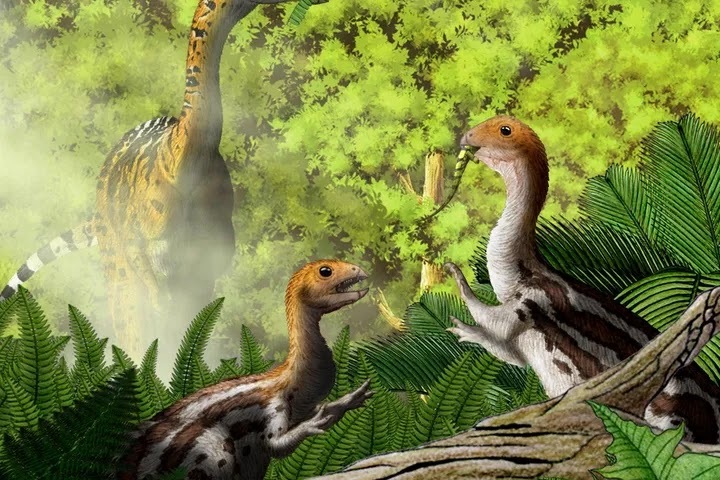 They also discovered that Limusaurus is the only one of Jurassic period with a beak and gizzard. When they compared Limusaurus of all different age groups they found something vast. The hatching's are found with teeth which falls later leaving an empty socket on the jaw. It helps the young one to tear the meat but the adult are found to have a vegetarian diet which is weird. Due to this transformation the young and the old can live together without competing for food. Because of this, the young can grow without any scarce in food but they have to stay away from the sticky mud.